I’ve spent most of my career in the IT industry, where responses to this question range from “the people business” to “the code-cutting business” and everything in between. In the insurance industry, the answers are more along the lines of “the risk coverage business,” “the risk management business,” “the data business,” and many, many others. Maybe the better question is: What business do our customers think we’re in? In the world we live in today, perception is reality. When you and your customers have the same answer to the “what business are you in” question, you’ve hit the jackpot in terms of driving decisions about business strategy and generating the kind of trust that long-term customer relationships are built on. Because at the end of the day, we’re all in the relationship business. Today, insurance carriers are increasingly defined beyond the traditional product definition of risk coverages and policy to a new definition of product that is inclusive of risk coverages, policy, customer experience and value-added services. And to do that, insurers need to redefine what a “product” is, but also how they will deliver in a digitally enabled manner…just like other businesses, such as Amazon, Uber, Netflix, Apple and more. Enabled by new digital capabilities, both consumers and businesses are doing things that didn’t exist even a few years ago, as well as also doing traditional things in new, different ways. Why is this important? Because for some traditional products and markets, the churn rates in the insurance industry is up to 40% annually. This level of churn does not allow insurers to develop long-term valued relationships and highlights the challenges of engaging and keeping customers. 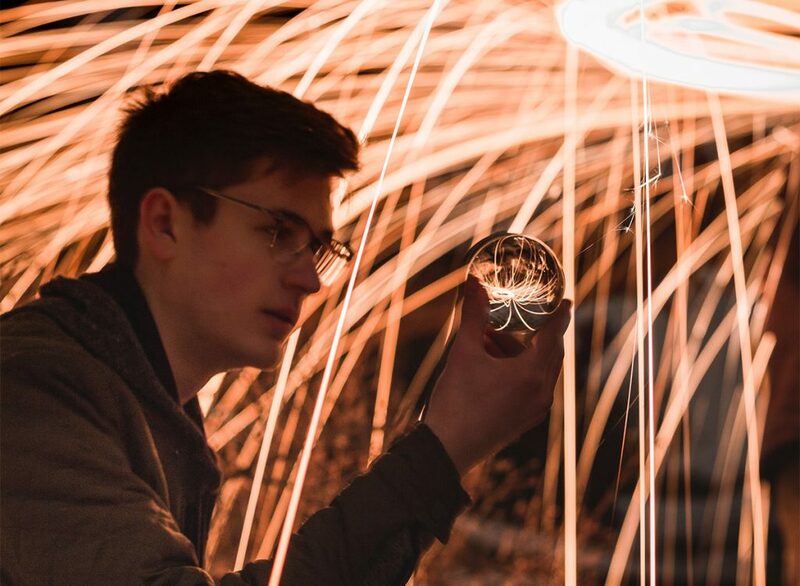 Further highlighting this, insights from our 2018 Consumer and SMB research reports revealed an accelerating interest in using new digital technologies and engaging in a growing array of digital activities, with the strongest participation by younger gen­erations of consumers and SMB owners, and those SMBs with the most employees. The research also revealed similar patterns of interest among consumers and SMBs in considering new digitally-driven insurance capa­bilities and offerings covering the phases of the insurance customer journey: Quote/Buy, Pricing, Manage, Context, Value-Added Services and Social. So how can we leverage these insights? How do we use technology to engage our customers, provide a personalized experience and increase loyalty? It sounds contrary, I know. But consider this: We in the insurance industry have a real opportunity to build deeper connections and relate to our customers at a very human level – whether it’s removing barriers between ideas and business outcomes, or helping groups and individuals plan for and navigate life’s major milestones. Insurance carriers are sitting on an incredible amount of data. By using tools like machine learning and artificial intelligence to understand their customers better, they can create more relevant digital connections, serving up products, advice and content when and where their customers need (and want) it. As we found in our research, customers today expect instant, customized insurance products (the broader definition we noted above) that provide flexibility such as turning on and off coverage or increasing and decreasing coverage as needed; value added services like free maintenance checks with car insurance or free health checkups with life insurance; and the ability to use unclaimed insurance dollars to support local communities and social causes. The digital age of insurance is here, and it represents a massive opportunity for insurers who are willing and ready to adapt and innovate. Platform solutions like our Majesco Digital1st Insurance platform help insurers leverage these customer insights to develop new business models, products and services that take advantage of digital capabilities to connect, personalize and engage with customers in fundamentally different ways. In this new digital age of insurance, it is all about growth and innovation. Cloud computing, artificial intelligence, machine learning, microservices, and robust ecosystems – these aren’t just buzz words. 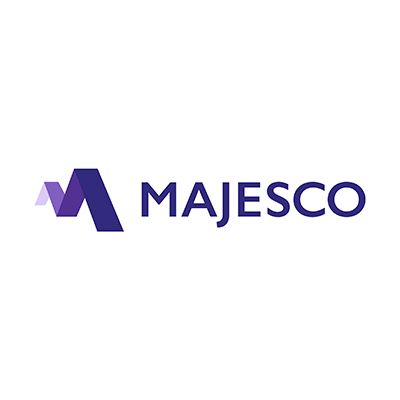 At Majesco, we make them real, and put them to work helping carriers transform complexity into simple experiences that make innovation faster and easier. Majesco Webinars are a great way to catch up on industry happenings and hear from industry leaders on topics that concern you. You can watch previous webinars or sign up for future webinars by visiting the Majesco Webinar Series link. While you are there, be sure to sign up for Incumbent Insurers are from Mars and InsurTech Startups are from Venus, airing November 29.